Born and raised in Nikko. ->Don't you know Nikko? It is one of the world heritage areas in Japan. ->See this Website "Nikko Travel Guide"
Graduated Waseda University ( the Law Department ). After Working as a systems engineer and editor-in-chief of one of business magazines in Japan for 8 years, I became a full-time professional energy healer. 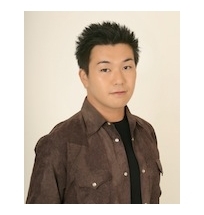 ->See My Website "Celestie.jp (English Version)"
I live and work primarily in Tokyo,Japan. 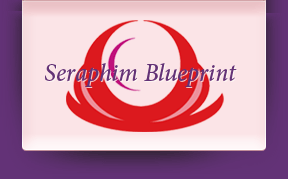 I teach the Seraphim Blueprint Workshops ( Levels 1 - 6 ) in person, or by Skype, in Japanese and English.